If you’ve played or heard of Overwatch, you know how awesome the game is. With that said, Naruto and Sasuke have been manipulated into the two brothers that are Genji an Hanzo. Naruto with Genji and Sasuke with Hanzo’s abilities as shown in the fan art below. 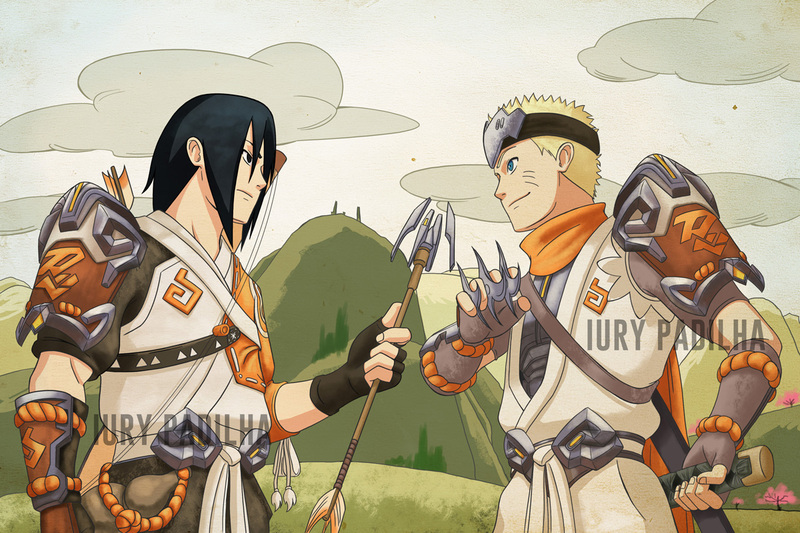 This fantastic artwork of Naruto and Sasuke was brought to you by iurypadilha. If you like what you see, be sure to check out more of his anime and gaming artwork. 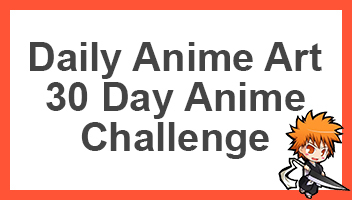 Otherwise be sure to go ahead and share this page with other fans of Naruto, Sasuke and Overwatch. Also be sure to share with us who your favourite hero is.